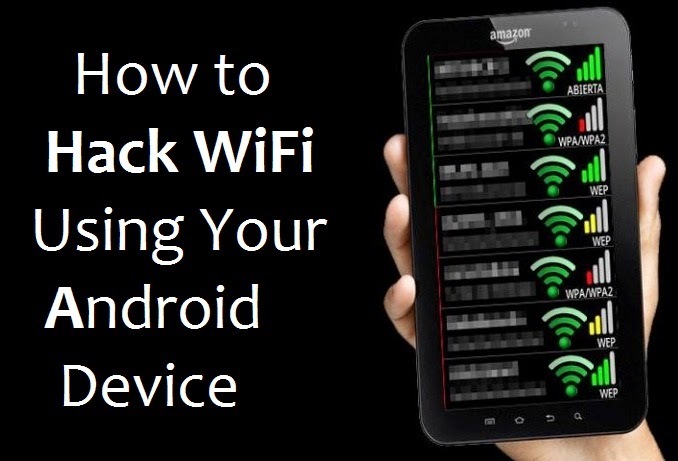 How To Hack WiFi Password - The internet is becoming a very major and important part of life of people. Smartphone’s made it easy for the people to access internet connection anytime and anywhere. It has become a trend to have internet in the phones. There are various types of internet connections such as 2G, 3G and Wi-Fi that can be used by smart people who use Smartphone’s. Wi-fi is available everywhere now a days like in college, malls, theaters etc. If their password is hacked then your job becomes easier. In technical world there is a proverb "Unless you wouldn't know how to hack any hackers, you cannot save ourselves." How to Recover Deleted Contacts from SIM Card? How to Track Android Mobile Remotely in Case of Loss? have u test those apps???? How to Take Backup of Your Smartphone? How to Make Fake Call From Mobile?